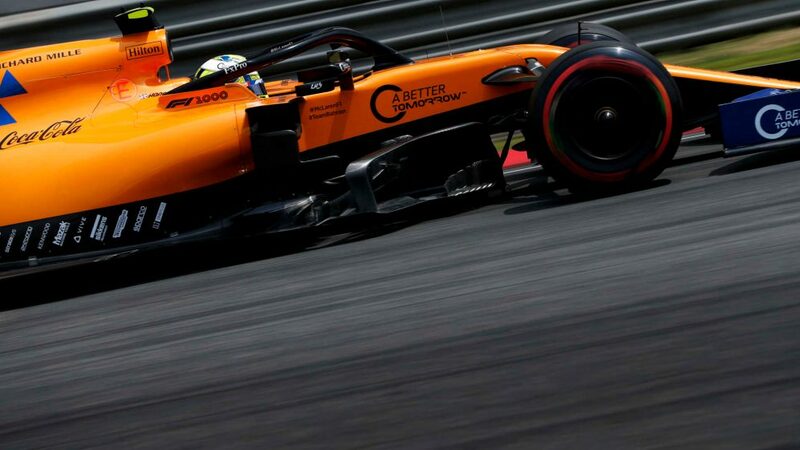 The last 10 minutes of Fernando Alonso’s Formula 1 career witnessed him receive three penalty points in three separate incidents, as he repeatedly slewed off track in a desperate effort to claw back time to the 10th placed Kevin Magnussen and claim a final championship point. 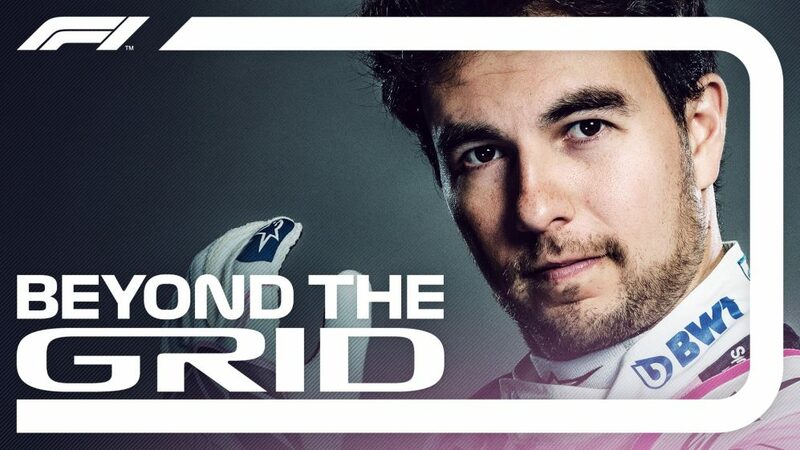 It was a fitting encapsulation of the dogged tenacity and maverick spirit that have marked the Spaniard’s incredible 17-season Formula 1 career, which ended – for now at least – beneath the floodlights of Abu Dhabi’s Yas Marina Circuit. Alonso wound up finishing 11th at Abu Dhabi, capping off a season that started with immense promise – McLaren appearing to have one of the fastest cars in the midfield in the first few Grands Prix of the year – before degenerating into the familiar frustration that has plagued Alonso since he returned to the team in 2015. Despite that, an emotional Alonso revealed to reporters after the race that he’d enjoyed every step of his F1 career to date – both the high points and the low. “It’s going to be a good memory, the whole package in Formula 1,” said Alonso. “A fantastic journey from a very young age until now, fighting always in any circumstances, in any car and I think achieving a lot of success that I never expected. I came from a country with no tradition… My father was not a racing driver so it was all by surprise and it was all welcome. 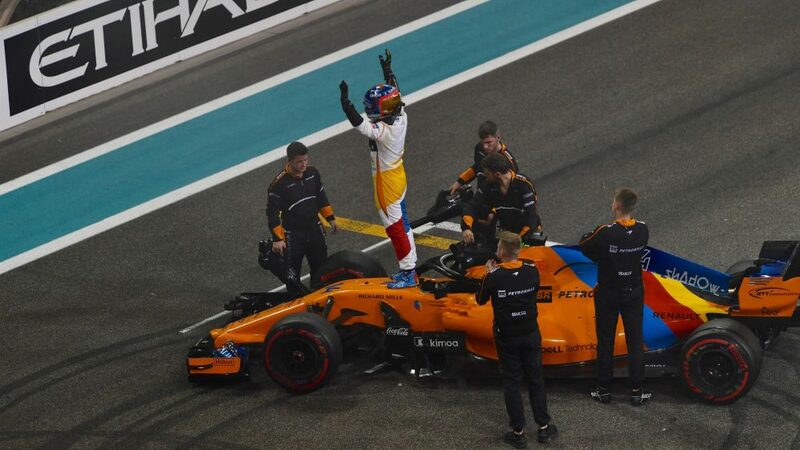 Alonso – who was voted ‘Driver of the Day’ by fans in Abu Dhabi – ended his race by pulling off a series of smoking donuts alongside fellow multiple champions Lewis Hamilton and Sebastian Vettel. And once he’d climbed out of his car, the Spaniard also revealed his surprise at the send-off that had been prepared for him this weekend, having attended a special barbeque in his honour at Abu Dhabi on Saturday night. Canny operator that he is, Alonso has been ambiguous as to whether he would one day return to the sport, with some believing he would consider a comeback – were a seat were available – should he secure victory in the Indy 500 and, with it, motorsport’s Triple Crown, completed by his Monaco Grand Prix and Le Mans 24 Hours wins. 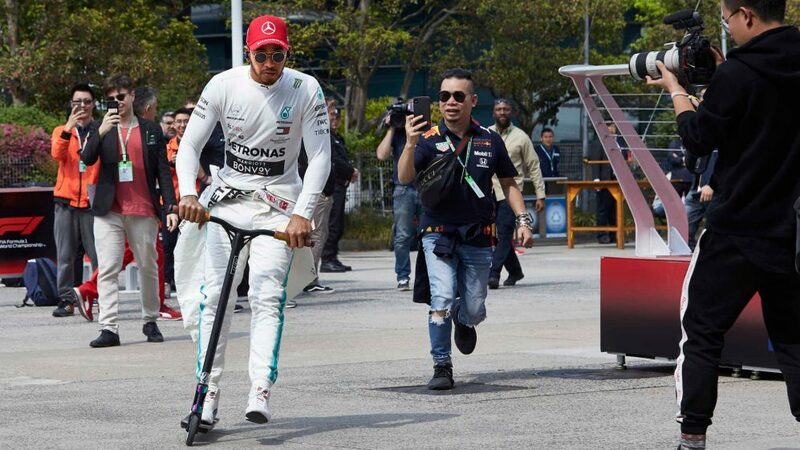 And Alonso revealed that while returning to Formula 1 was indeed still on his cards, there was a danger that F1 retirement might suit him just a little too much. “Right now I’m not thinking to come back, that’s for sure,” said Alonso, “but I don’t know how I will feel next year. Whether he comes back or not, though, it’s still been a hell of a run for Fernando Alonso.